Join one of our local kayaking trips! Come explore the beautiful lakes that the Okanagan has to offer! 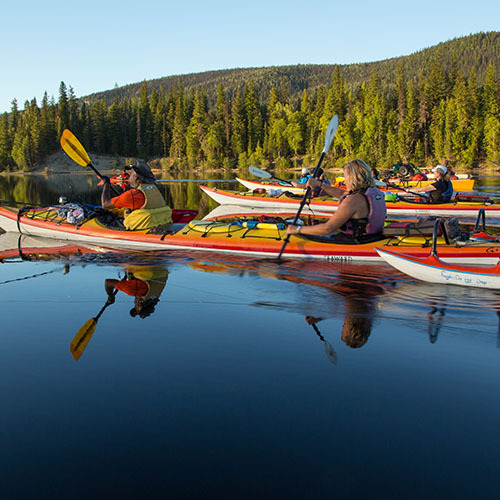 It’s tough to beat the scenery that you will see from a kayak as you paddle along the shore of Okanagan Lake. You will meet some awesome people and we guarantee smiles… and possible water fights. We hold regular kayak trips throughout the spring, summer and fall. Contact us below to learn about our next adventure!